The teen allegedly threatened to "shoot the place up," according to WCVB. A 16-year-old has been arrested for allegedly making threatening phone calls to two Boston bars, according to police. 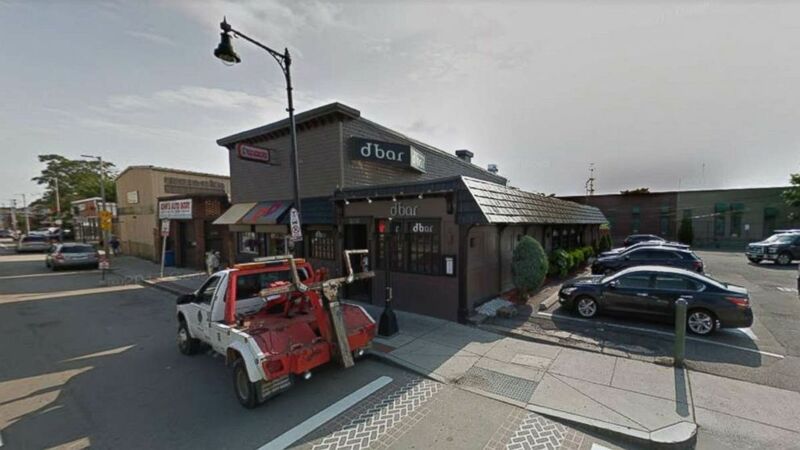 The teen allegedly threatened Alley Bar and dbar, both gay bars, ABC Boston affiliate WCVB reported. The owner of dbar told WCVB that the bar got a "bigoted" phone call around 7:30 p.m. Friday from someone threatening to "shoot the place up." The Alley Bar got a similar call that night, according to WCVB. In a Facebook post Saturday that has since been deleted, the Alley Bar wrote that it "received a call from somebody asking for directions to the bar." "In the course of the conversation, the person threatened the bar," the post continued. The call came from a landline in Peabody, about a 30-minute drive north of Boston, and the "person was easily identified," according to the Alley Bar. The teen arrested is from Hampton, New Hampshire, according to the Boston Police Department. Customers told WCVB that they won't let the threats stop them from enjoying their usual haunts. Brian Piccini, owner of dbarm, echoed that sentiment in a statement to the local station. “We will continue to show our defiance towards intolerance by not giving into threats by standing united at dbar," Piccini said. "We will continue to work with the BPD to ensure a safe and friendly experience for all of our guests." The teen was arrested in Seabrook, New Hampshire, on Friday night, police said. He had been wanted for outstanding warrants in juvenile court in Suffolk County, Massachusetts, for threats with serious public alarm and civil rights violations as well as additional warrants stemming from other charges in other counties, according to police. Boston Police are coordinating with the Seabrook Police Department to arrange for the teen's return to Massachusetts for his arraignment. Police did not identify the teen.